Who? What? Where? When? Why not? Invention. Creativity. Imagination. There’s no place for these things in just-the-facts journalism. Let’s drop the pretense. Objectivity is bunk. Reporters harvest so-called facts from “the world” as they perceive it. They weed them, pound them into shape and call them stories. Honesty in reporting goes with an honest awareness that reporters impose a peculiar vision on life’s torrent of personal perceptions. The more peculiar the vision, I suppose, the more peculiar the stories. 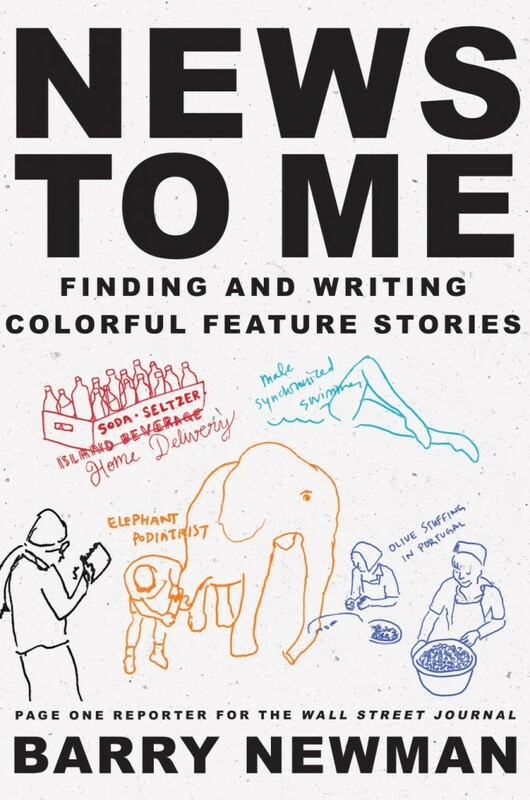 News to Me is my attempt to explain how I’ve weeded and pounded my peculiar vision into publishable stories that have qualified, on some level at any rate, as “news.” There’s nothing mysterious about the techniques I’ve worked out for myself and rolled out in this book. Everyone is welcome to them. As for creativity, invention and imagination, I can only say: Quit staring at that screen, get out from behind that desk, and harvest the world’s peculiar facts in your own peculiar way. Oh, and have a look at the Introduction.